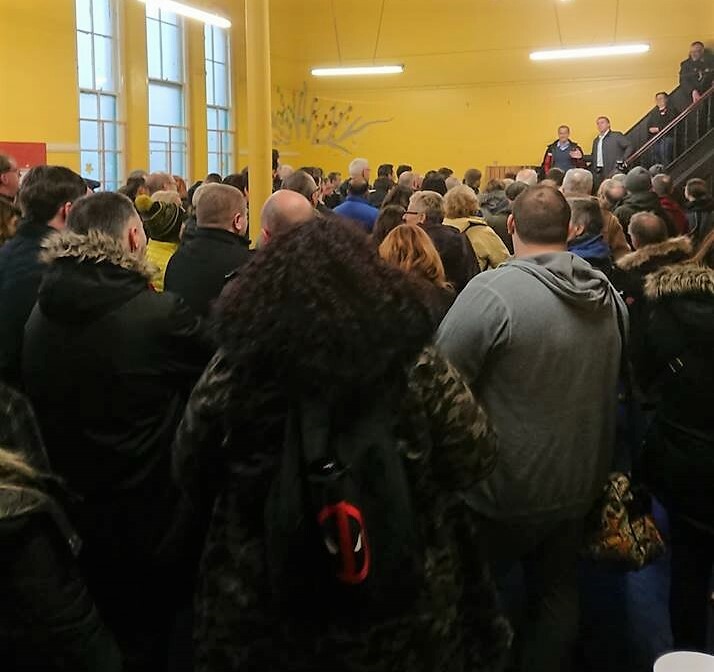 Just over 200 Labour campaigners gathered in High Park today to protest against the “scandalous and dangerous” problems at Southport Hospital and the current crisis in the NHS. 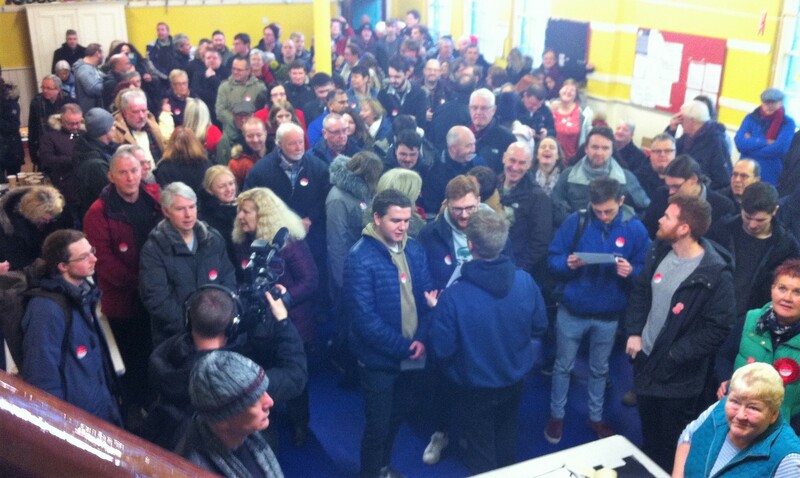 The activists were addressed by Liverpool City Region Mayor Steve Rotheram, as well as Sefton MP and Shadow Minister for Small Business, Bill Esterston, and local Parliamentary Candidate, Liz Savage, before setting out to brave the rain to leaflet and canvass in Norwood and Kew wards and set up a street stall in the town centre. The campaigners were told how eight years of underfunding under the Conservatives has resulted in the worst winter crisis on record with over 1 in 8 patients across NHS England having to wait in ambulances for treatment for over half an hour, 25,000 of them for over an hour; while average bed occupancy hit 93.9%, substantially above the recommended safe rate of 85%. 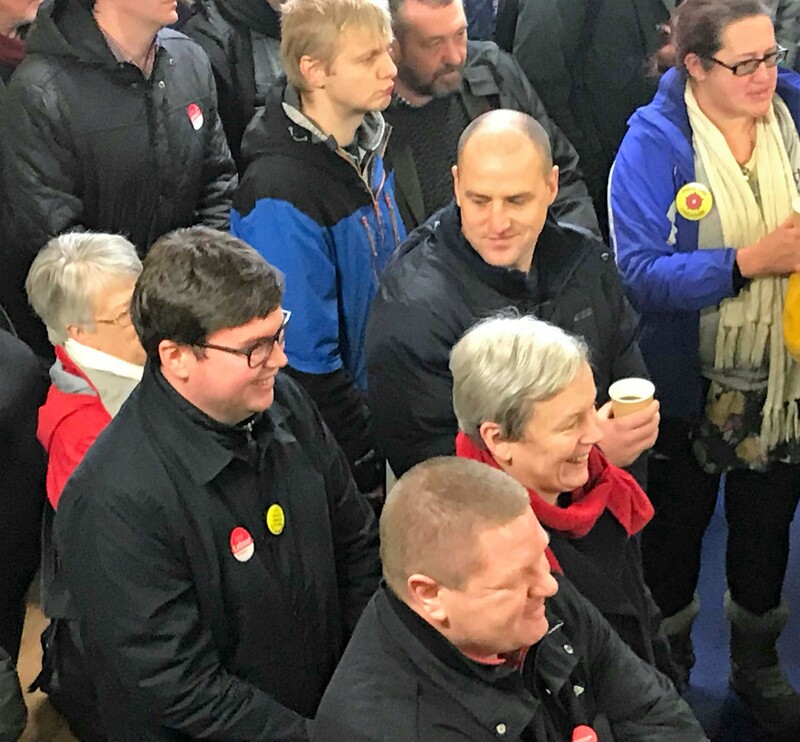 Other MP’s from the region also turned out with Bootle’s Peter Dowd, Walton’s Dan Carden and Wirral West’s Margaret Greenwood joining local campaigners and activists from across Merseyside and Lancashire. “Action Saturday is an opportunity for our passionate network of activists and supporters to mobilise in defence of our NHS. This unprecedented winter crisis has united our Labour movement around the shared goal of fighting together to safeguard the future of our NHS . 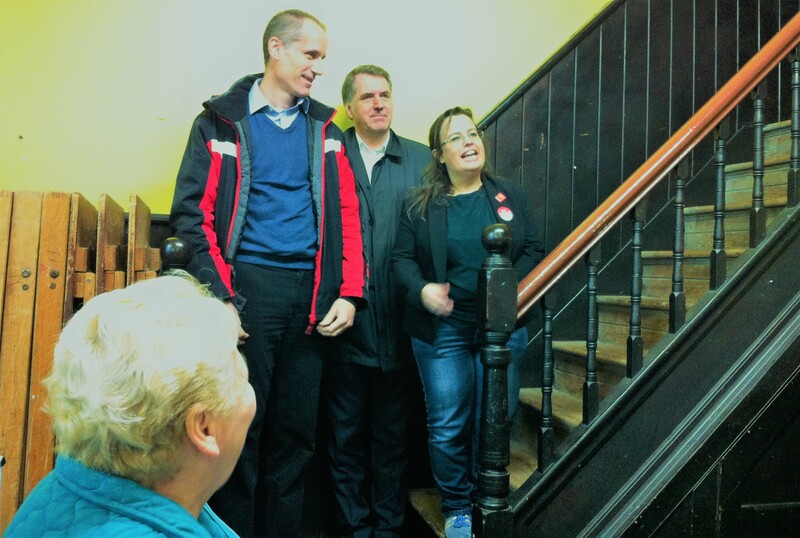 “Under the Tories, our NHS has been left underfunded, understaffed and overstretched. Despite the heroic efforts of our NHS staff, thousands of vulnerable patients have been left languishing on trolleys, stuck in the backs of ambulances and unable to receive the social care packages they urgently need.